Developing listening skills in children is a vital step towards developing their comprehension, retention and literacy skills. Listening is key to following directions and developing the ability to remember concepts. They learn comprehension, vocabulary and oral language skills–the foundation of reading and other literacy skills–by listening to the people around them. Using games and fun activities is an effective way to teach listening skills to children. Here is a list of fun listening activities you can try with your children. This game makes good use of those extra plastic Easter eggs and all of the little trinkets you have in the house. Fill two of the plastic eggs for each type of tiny object that you have. Place the eggs in a basket once they’ve been filled. Ask the child to pick one egg and shake it. Then ask the child to pick another egg and shake it. Ask the child if they sound the same. If the child says no, place the egg to the side to prevent him or her from listening to the same egg twice. Ask the child to pick another egg to shake. If he or she has found a pair that sounded the same, place the eggs side by side into an empty egg carton. Once you have a full egg carton open each egg and find out if each match is right. The old-fashioned game of Simon Says is actually a good game for emphasizing the importance of focus and following directions. Make the child sit out one turn when he misses an instruction. This activity teaches young children to copy rhythmic patterns, which encourages the development of listening skills and language. Clap simple patterns and ask your child to clap it back to you. One variation of this game is to use musical instruments, such as maracas or tambourine, to make musical patterns. 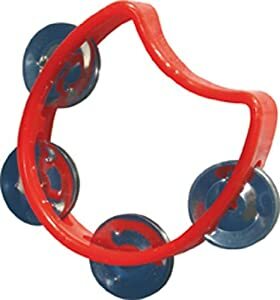 Make a simple musical pattern with the tambourine or maracas and ask the child to copy the sound that you made. Make storytelling interactive. This activity encourages comprehension and recognition, two skills that are important for literacy and oral language skills. 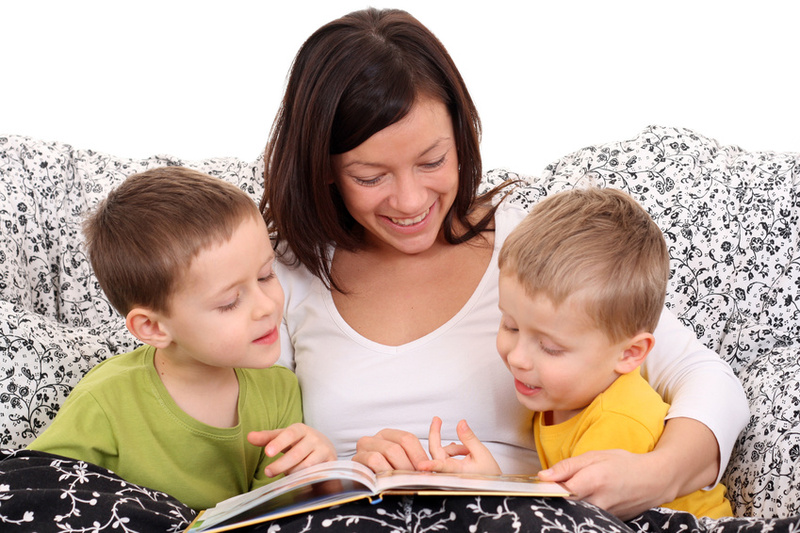 Bring out your child’s favorite storybook and read it out loud. Stop at key points and let your child supply the word that comes next. Or read the story and purposely change some key details to see how well your child is listening. If he or she hears something different or something’s not quite right, he or she’ll be sure to correct you. This is a fun way to teach your child to listen for words that sound the same and about rhyming patterns.